The new Acer Aspire 3 15.6 inch A315-51-56GT is a great laptop computer for every need. It comes with a beautiful 15.6" High Definition screen, solid performance and the latest WiFi into an attractive design that easily fits in a backpack. It offers good bang for your buck, this computer has all the essentials you need so you can quickly surf the Web, manage a budget, or catch up on school or office work. 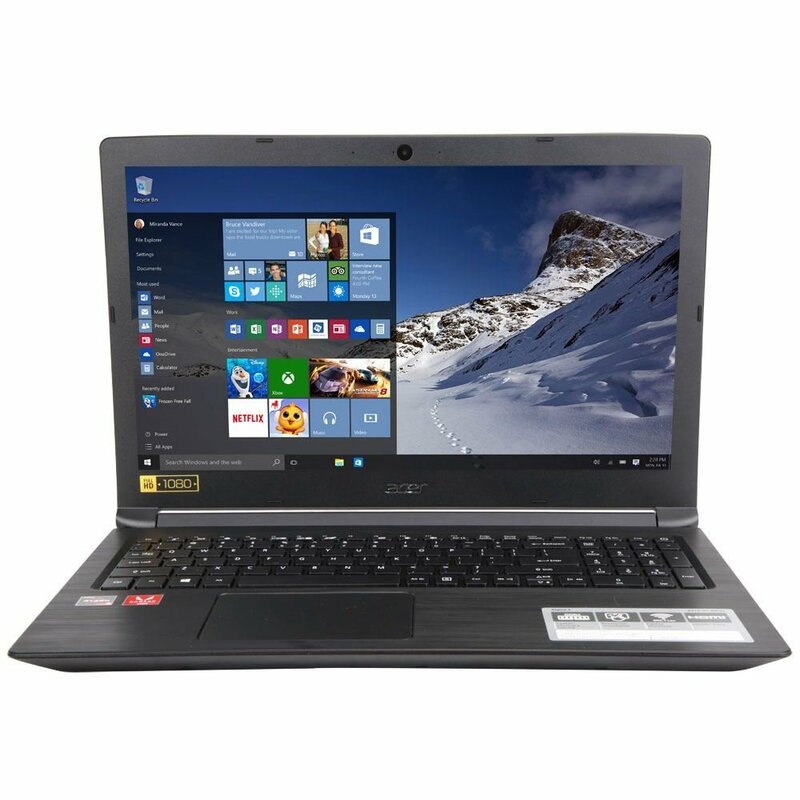 The Acer Aspire 3 15.6 inch A315 laptop is great for casual computing and light gaming use.